Webb Air Conditioning would be pleased to know your feedback about how we are doing in the business. Let us know your comments and suggestions from Burleson, TX and other nearby areas for us to serve you better. Rest assured that we will continue to offer nothing but the best customer service to satisfy your needs. Webb Air and our technician Jason provided great service and got our AC back up and running in a timely fashion. We will continue to rely on Webb Air for future service/repairs. Jason was very professional and took the time to explain his findings and repairs. We have been using Webb air for probably a year now, and we are very happy with the company. They are very timely and professional. If you are looking for a great AC company, give them a call. We love it when we find family owned companies that are reliable, trustworthy and kind! 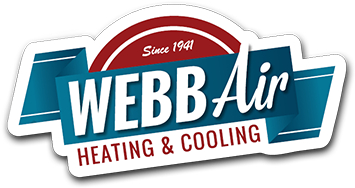 First of all, we placed a last minute call to have our a/c serviced, and luckily, we had it taken care of within 24 hours of our request (thanks to a customer cancellation and a Webb representative who diligently gave us a shout to offer us the appointment). The two technicians that came out were on time, polite and professional. They had our a/c unit serviced in a jiffy! It is evident that the procedures in place at Webb Air are consistent, as this entire experience was incredibly efficient. LOVEIT!! These are the kind of reviews that we as a company love and strive for. Glad we were able to help in a time of need. Great service, great customer service, techs were awesome they explained everything throughly. 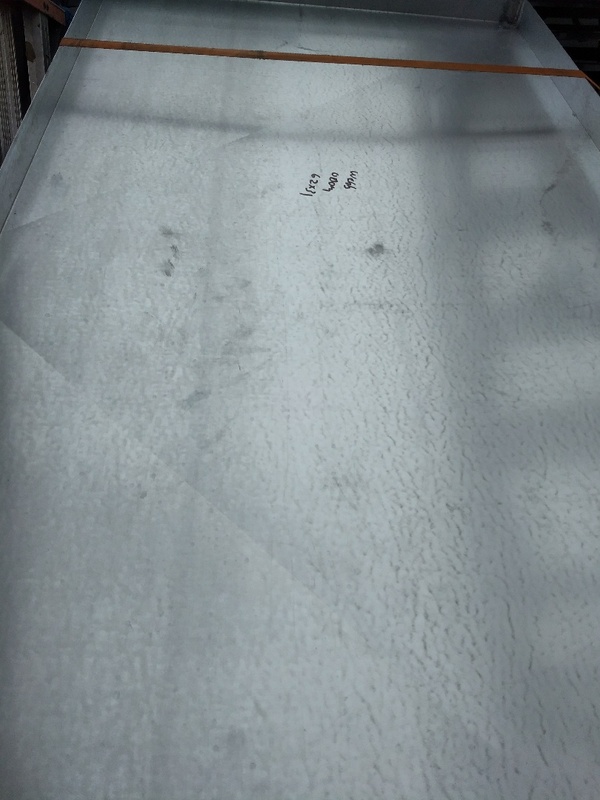 Checked condenser on rental property for owner. Finished another day of satisfying customers. Up and ready for another day in the trenches. Glad to be able to be a blessing to others.